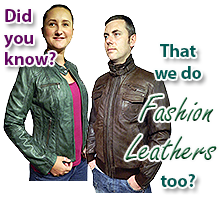 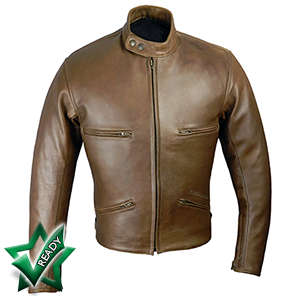 Men’s cruiser style leather motorcycle jackets with the option of discreet, undetectable armour – for the look you want with added peace of mind. 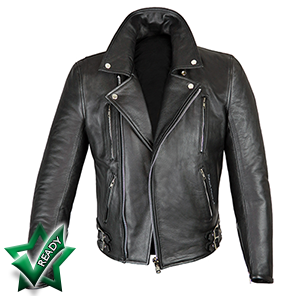 The epitome of style, this matt black bike jacket has a colour-customisable leather strip and maintains all the quality and safety features you expect from Bikers Paradise. 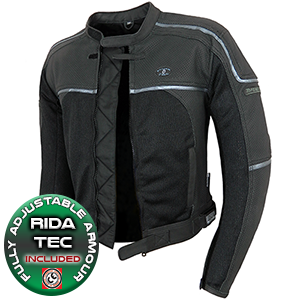 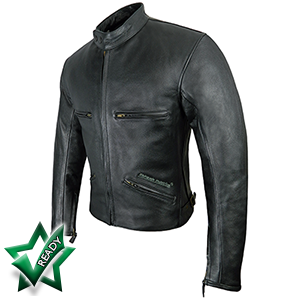 A summer weight motorcycle jacket with a clean, simple design and impressive construction and safety features. 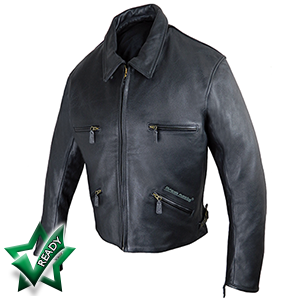 A motorcycle jacket like no other. 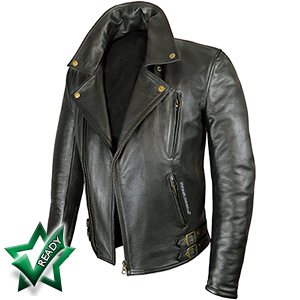 A truly classic look with the latest construction at a price that can't be beaten. 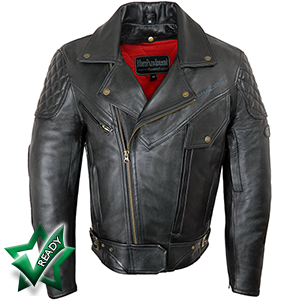 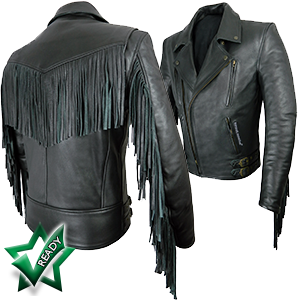 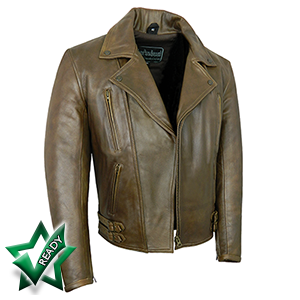 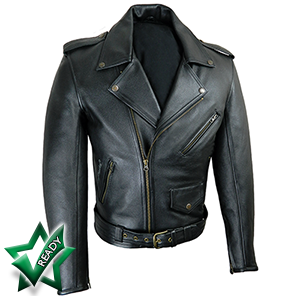 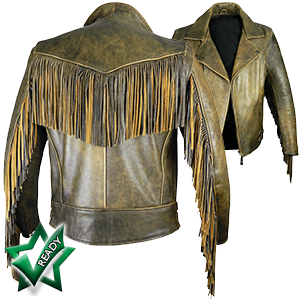 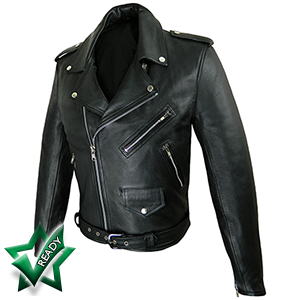 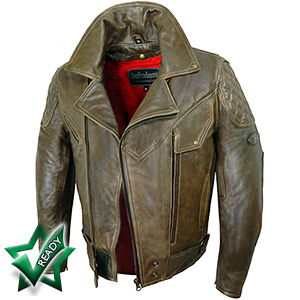 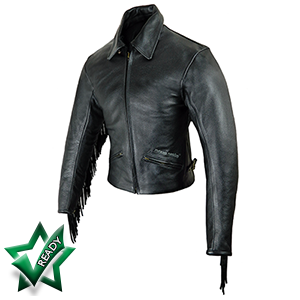 A truly classic motorcycle jacket that is available in 1.2-1.3mm supple cowhide. 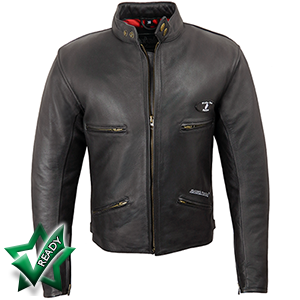 Made in the finest quality, supple black cowhide. 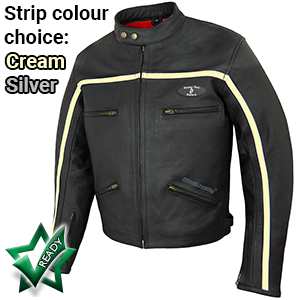 Chrome finish zips and fittings.